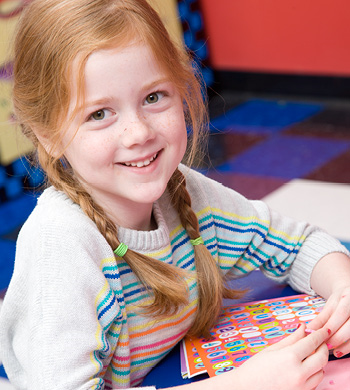 Looking for a great place to take your home school play group, school or daycare? Want to avoid weather related issues, bug spray, sunscreen, and the chaos of other groups mingling with your group? 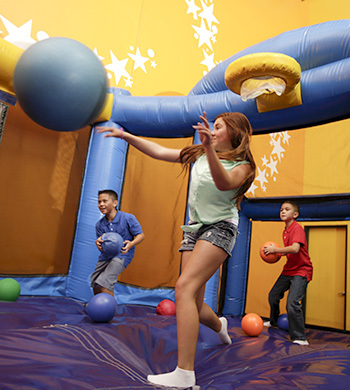 Book your event with us and enjoy our climate controlled bouncy arenas! 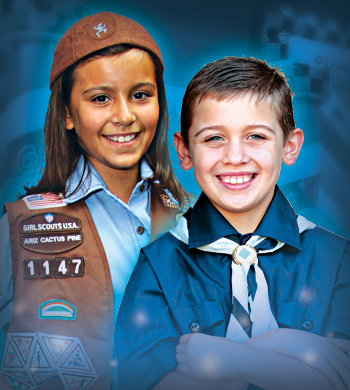 Under 30 kids (one arena at a time 30 minutes in each: $ 5.00/child for 60 min of playtime (30 minutes in each arena). $120 minimum $ 7.00/child for 90 min of playtime (45 minutes in each arena). $150 minimum $ 9.00/child for 120 min of playtime (60 minutes in each arena). $200 minimum. Add the second arena for entire play time for $30. Over 30 kids: $ 4.00/child for 60 min of playtime (60 minutes of concurrent time in both arenas). $140 minimum $ 6.00/child for 90 min of playtime (90 minutes of concurrent time in both arenas). $170 minimum $ 8.00/child for 120 min of playtime (120 minutes of concurrent time in both arenas). $225 minimum. 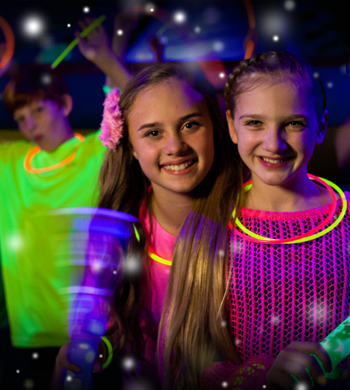 Party rooms are free for 30 minutes with $3.25 per child pizza (2 slices / 10 cut pizza) & drink (1 pitcher per 5 children) package. Adult pizza is $4.25 per adult (2 slices / 8 cut pizza) and drink (1 pitcher per 4 adults). $50 non-refundable deposit required. 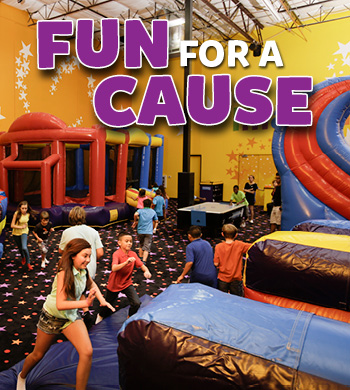 Call today to reserve your Pump It Up Field Trip!